With the beginning of a new semester it’s a great time to check to see if you’re getting all the news and updates you need. In addition to our website, we are also active on Facebook, Twitter, and Instagram. And if that wasn’t enough, be sure you have signed up to receive our weekly newsletter. 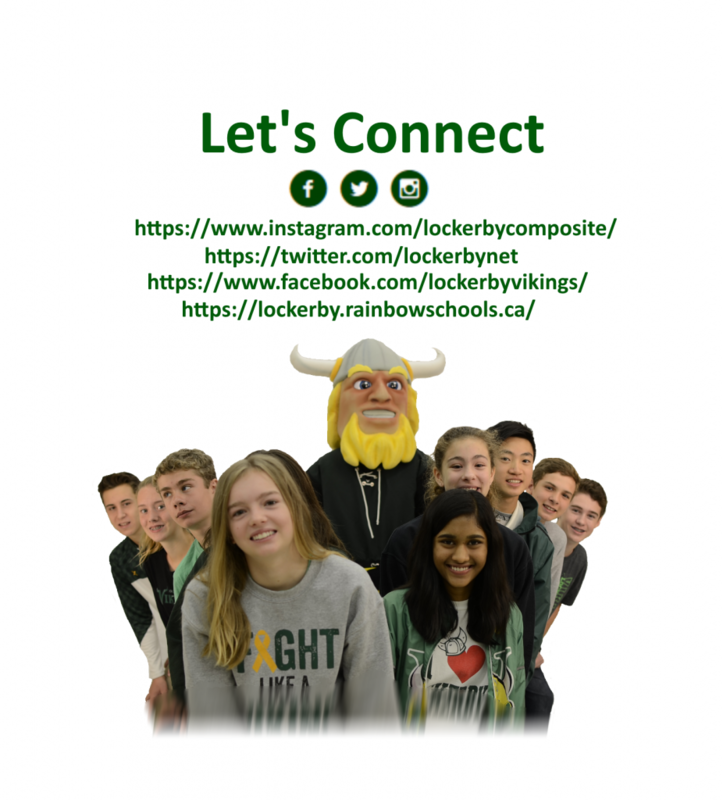 No other school brings you all the information you need like Lockerby. Let’s Connect!